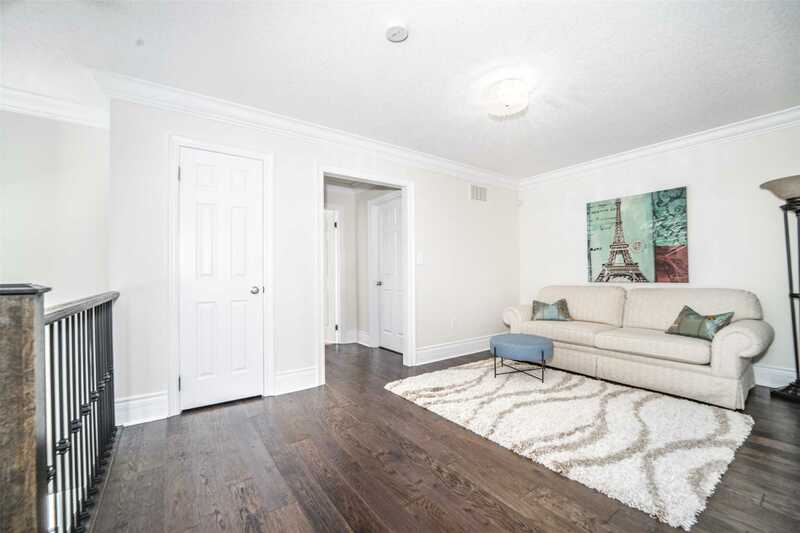 Description Start Loving Your Living In This Fabulously Appointed Sun-Filled, Upgraded End Unit. 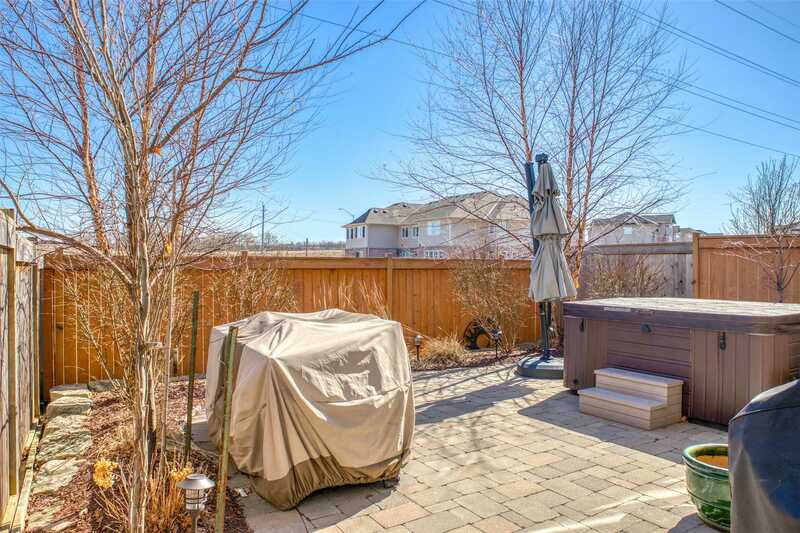 Prof. Landscaped Boasting Serenity Of A Spa Backyard W/Added Tranquility Of No Neighbours Behind. 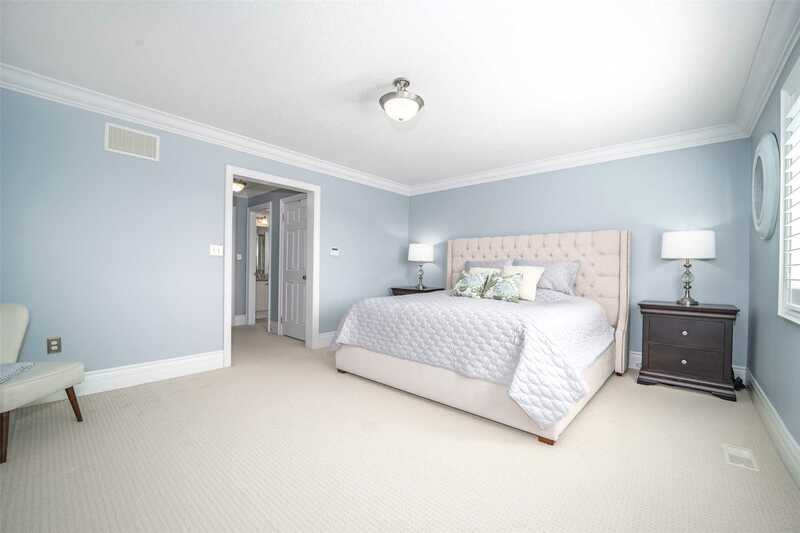 9 Ft Ceilings W/Crown Moulding. 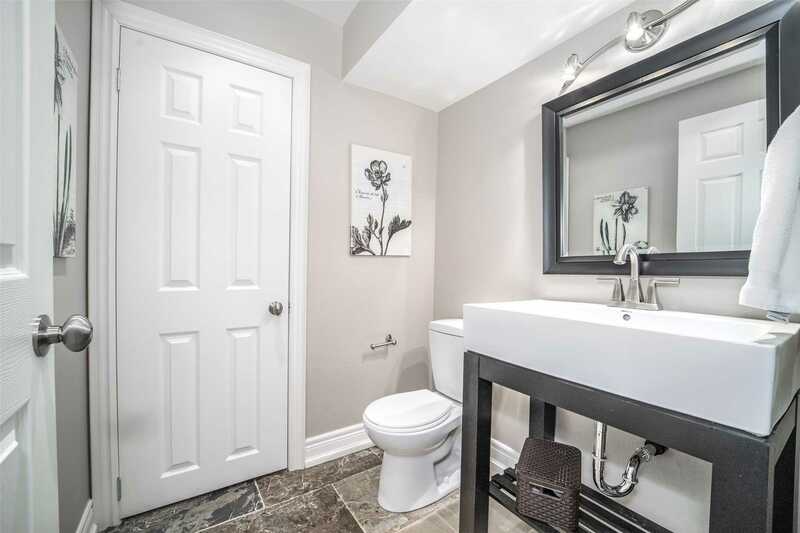 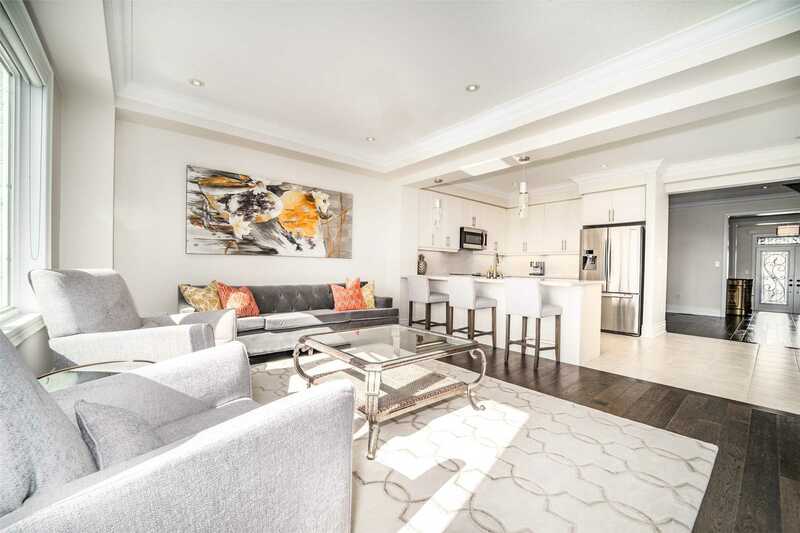 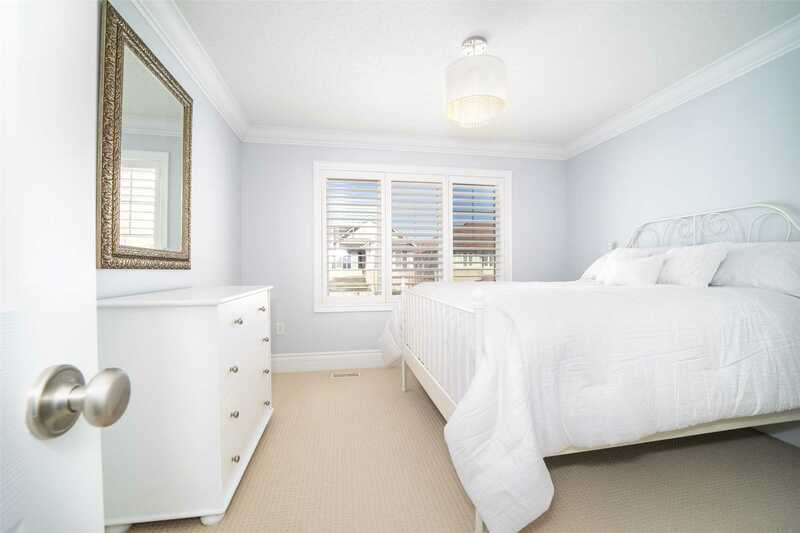 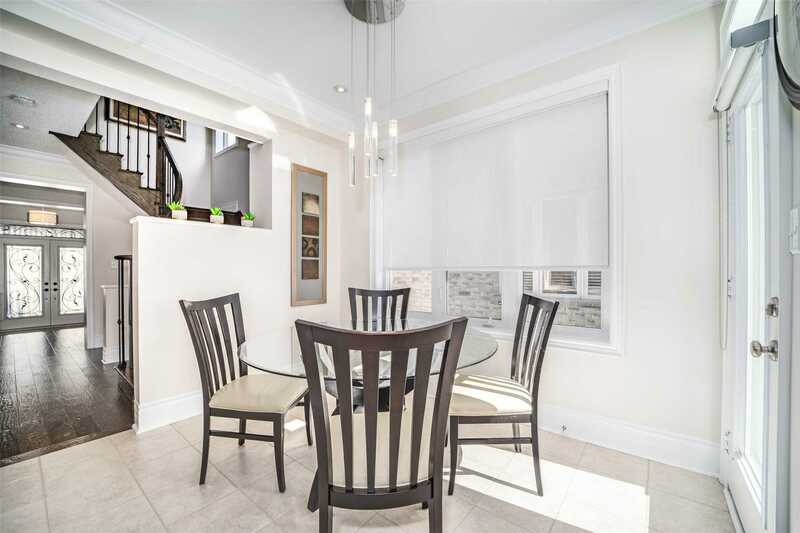 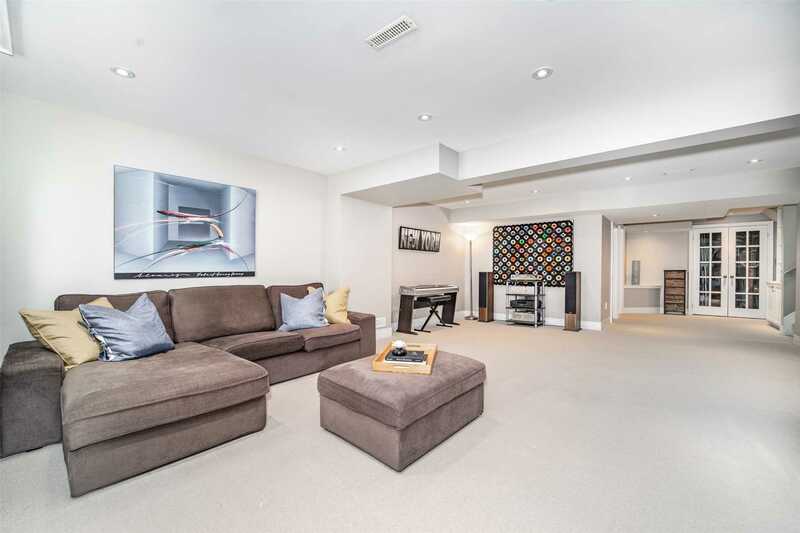 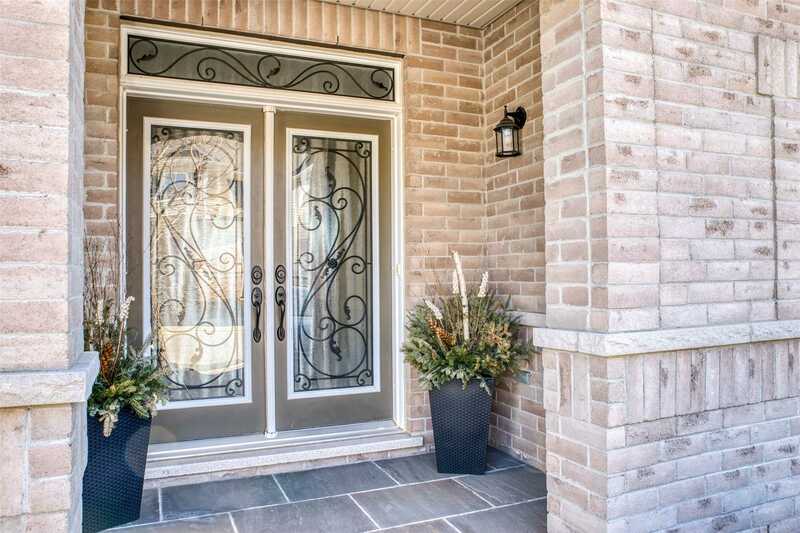 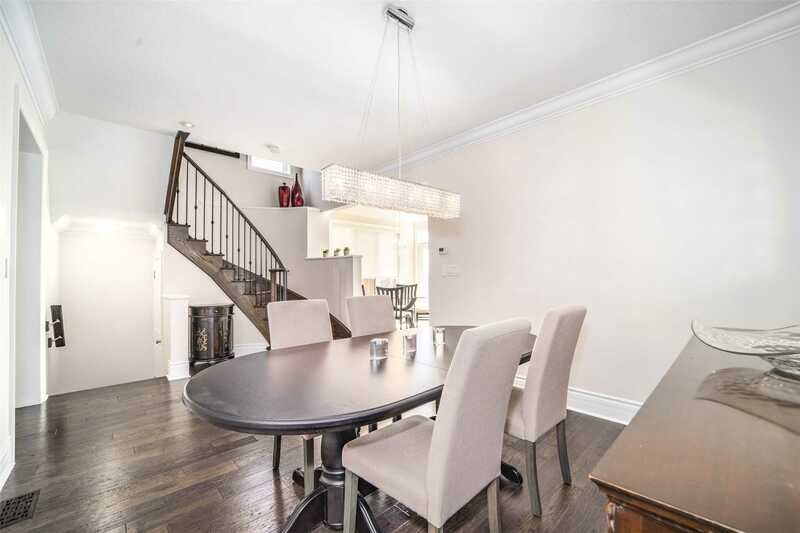 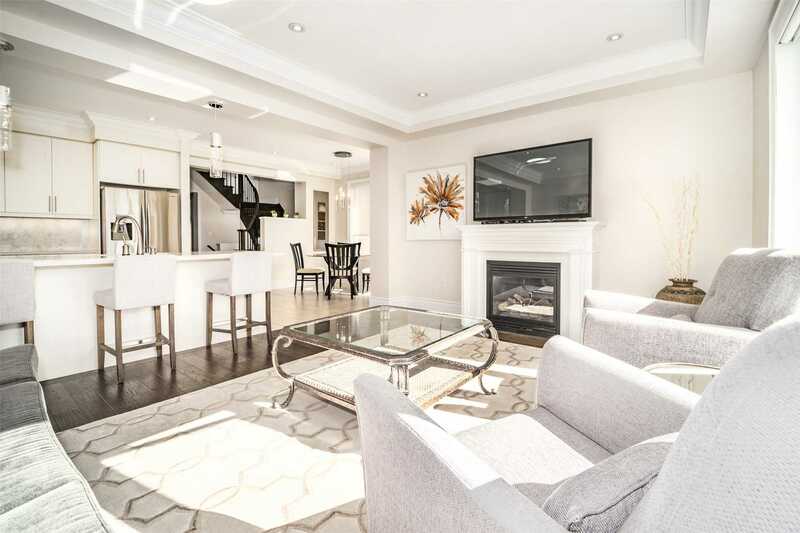 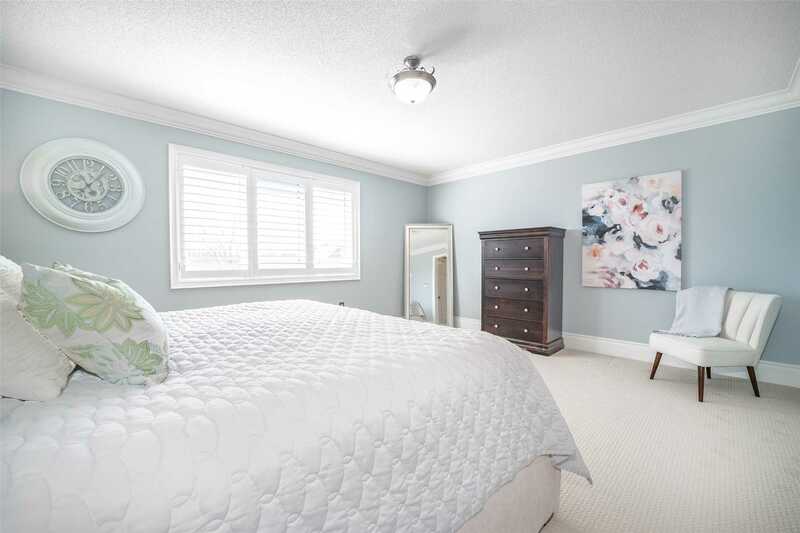 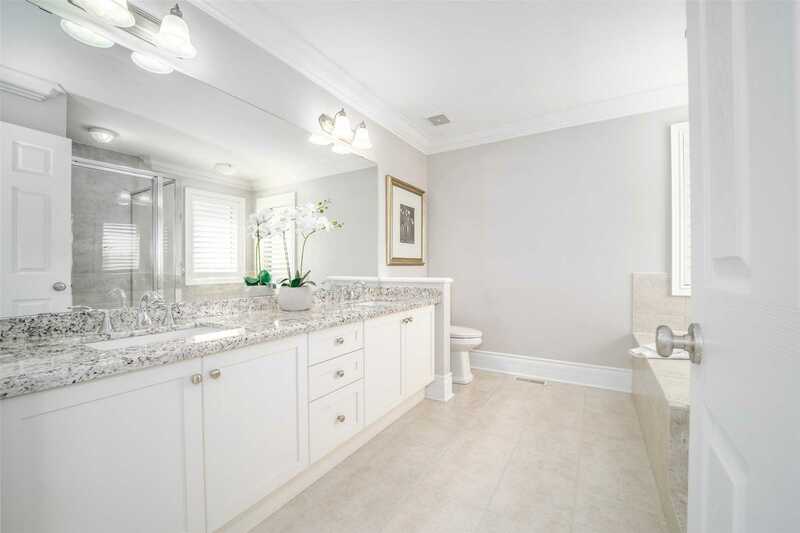 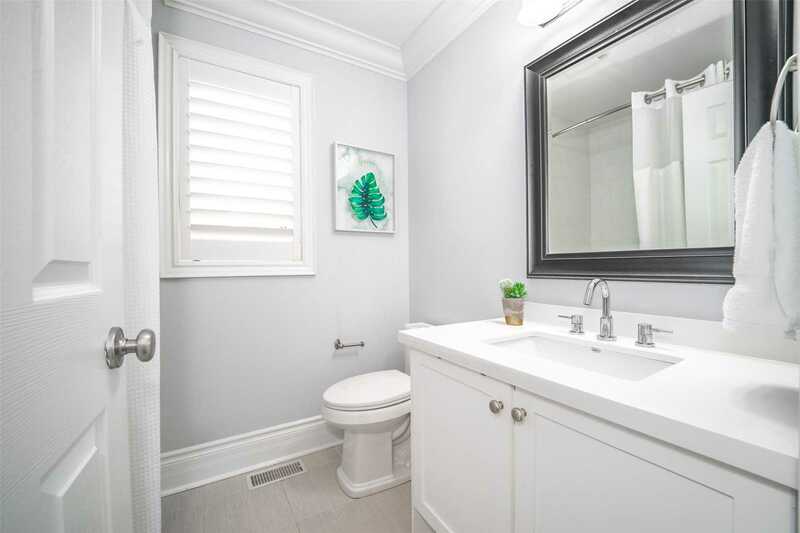 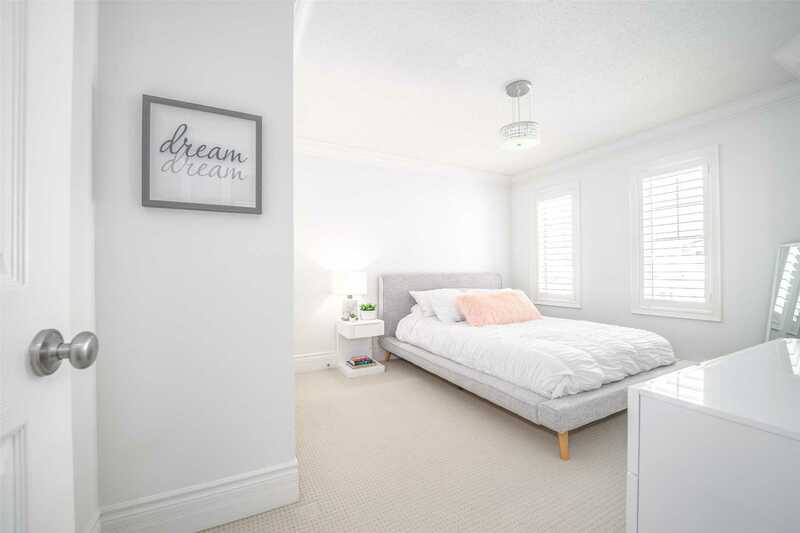 Spacious Living In This Elegant Upgraded 3 Bdrm+Den. 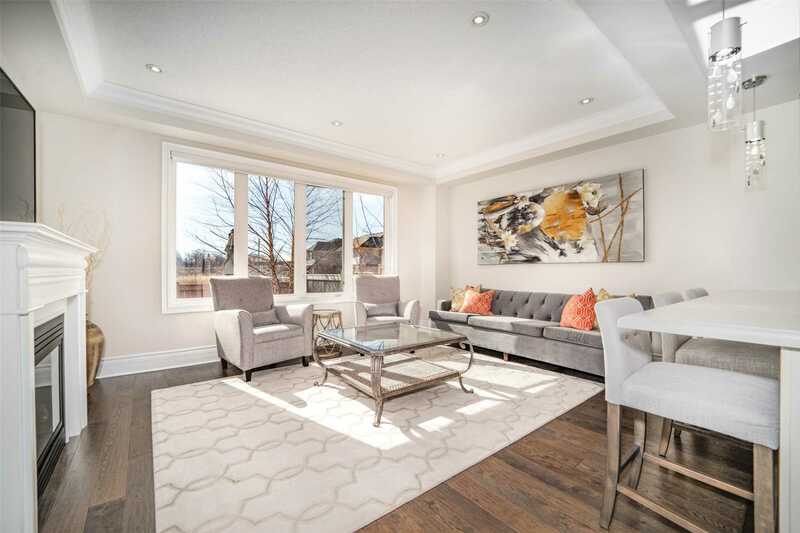 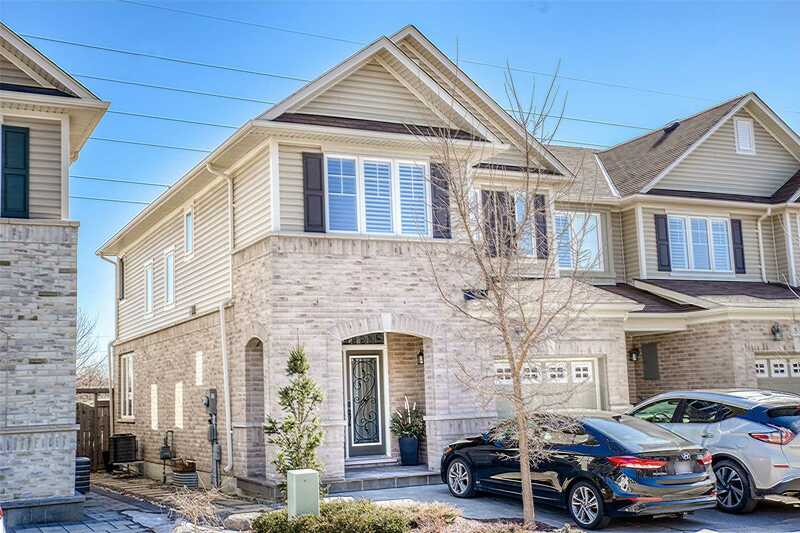 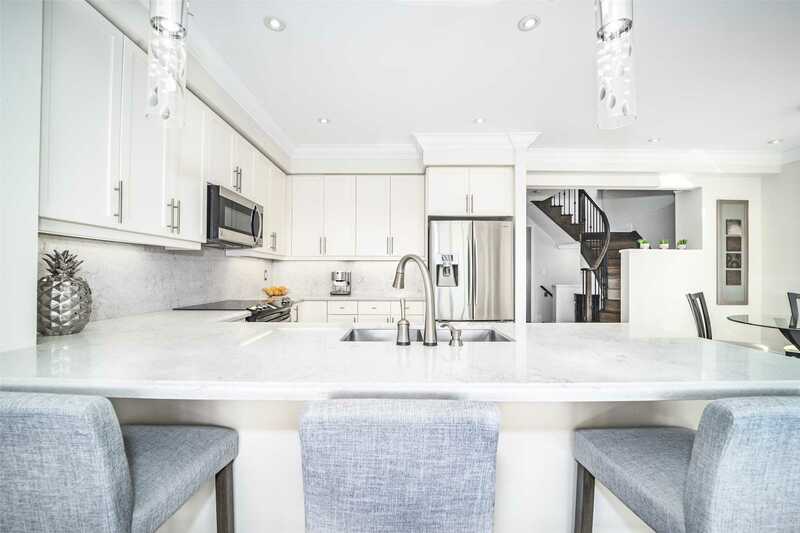 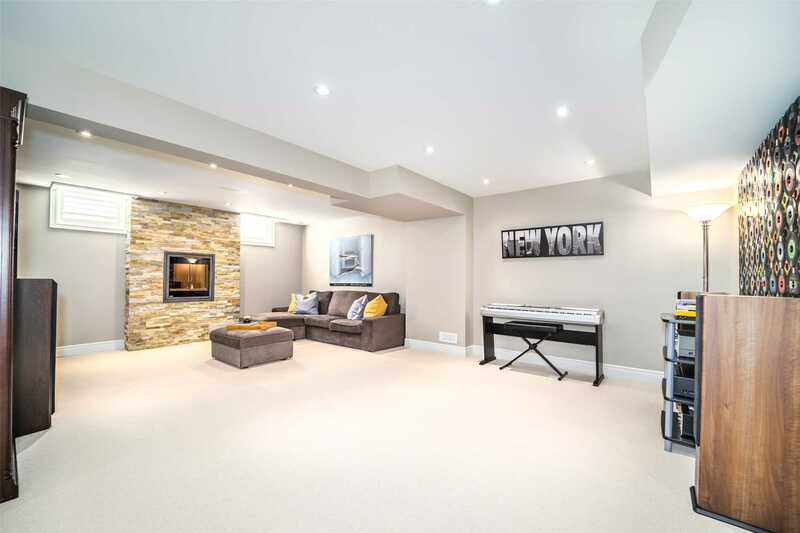 Exceptional Open Concept Quartz Kitchen, S/S Appl & Brkft Bar Overlooking Sun-Filled Great Room W/Gas F/P. 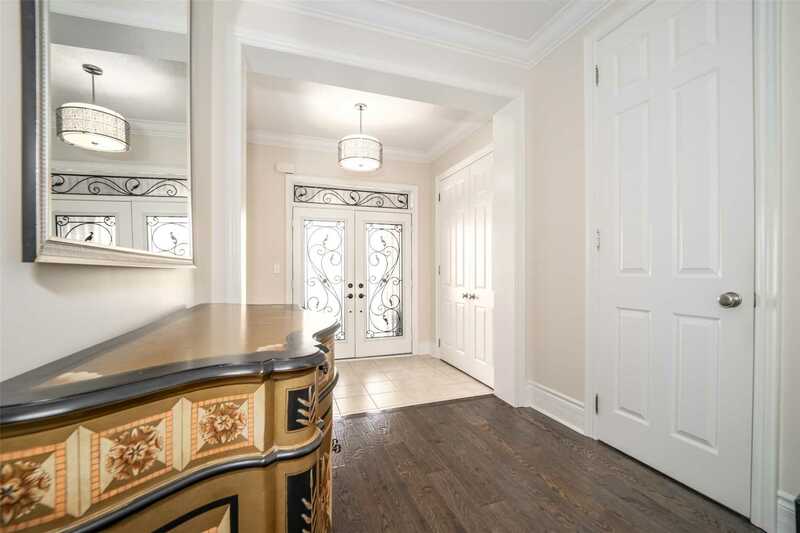 Prof Finished Bsmt W/Electric F/P, Pwdr Rm & Multitude Of Storage Space Will Delight!